Azane is pleased to offer Ethos, Star Refrigeration’s award-winning energy optimization system, as a standard component to every Azanechiller 2.0 and Azanefreezer 2.0. Ethos is unique as it combines the left brain work (data acquisition) with the right brain work (knowing how to leverage the data to actually save energy) the latter of which is commonly the missing piece in energy saving efforts. End users will now have the opportunity to activate Ethos to receive valuable recommendations for cost saving actions via a live web-based dashboard without any additional hardware costs. Ethos hardware now comes standard in every Azane refrigeration package. It may also be applied separately to any other new refrigeration or HVAC system. Ethos can also be retrofitted to old equipment to validate utility incentives or to simply achieve the lowest operating costs for an existing facility. The dashboard web portal provides highly secure access for Azane’s energy engineers and the client to view live data, develop performance benchmarks, and understand opportunities to continuously improve performance. The user-friendly dashboard provides up-to-date, jargon-free, helpful reports to quickly and clearly identify deficiencies using an intuitive red, amber, and green report. 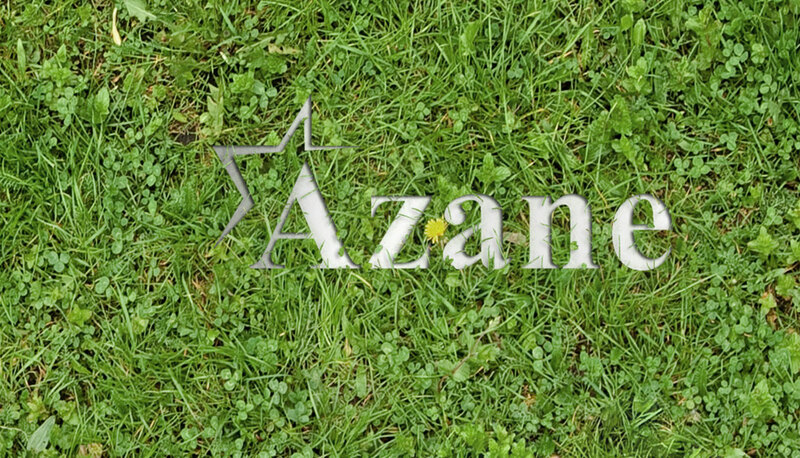 Azane’s dedicated energy experts provide additional interpretation of the data using real world equipment datasheets and refrigerant properties to validate physical system improvements. The Ethos dashboard can also distribute auto-generated email and can be accessed via PC or smart device anywhere. Ethos’ approach to saving energy is simple. By measuring the gap between expected performance and actual performance, Ethos clearly identifies corrective actions to reduce the gap. Furthermore, Ethos prioritizes corrective actions to address the largest gaps first. This helps direct energy spending budgets toward projects with the quickest payback—saving plant owners thousands of dollars in electricity bills. Further, engineering resources are saved and able to be allocated elsewhere since Ethos keeps a close eye on the system. Engineering simply have to review the dashboard and implement any recommendations. Typically on existing plants, immediate savings between 10-30% are within reach with little associated costs. “We’ve yet to install Ethos for a customer where there weren’t immediate savings large enough to more than offset any associated costs” --David Blackhurst, Star Technical Solutions.